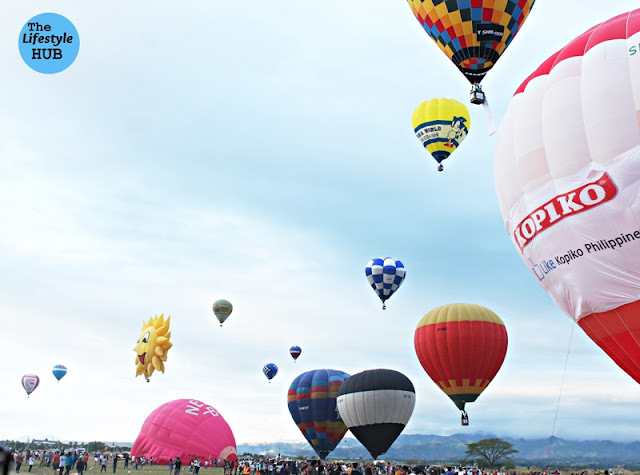 Thanks to Zoocobia's very accommodating staff for allowing us to catch the last day of the 18th Philippine International Hot Air Balloon Festival after their event in Clark, Pampanga yesterday. 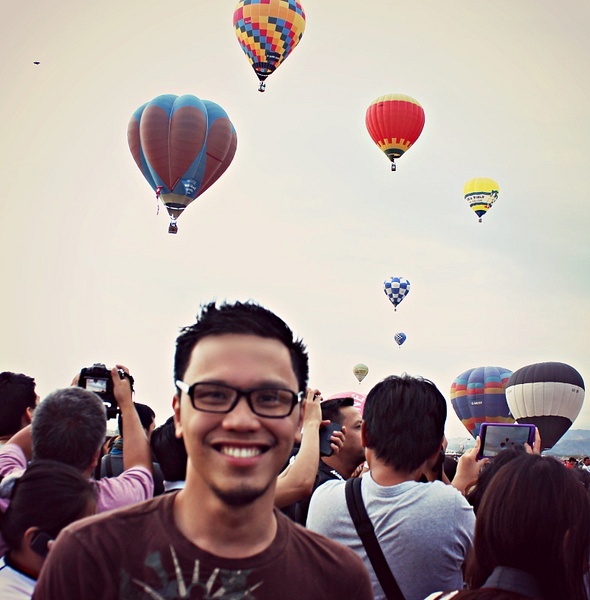 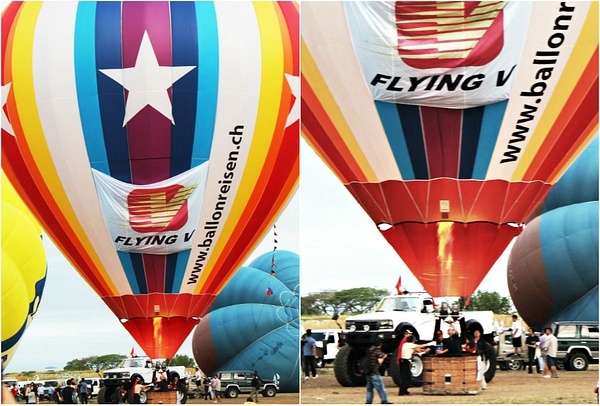 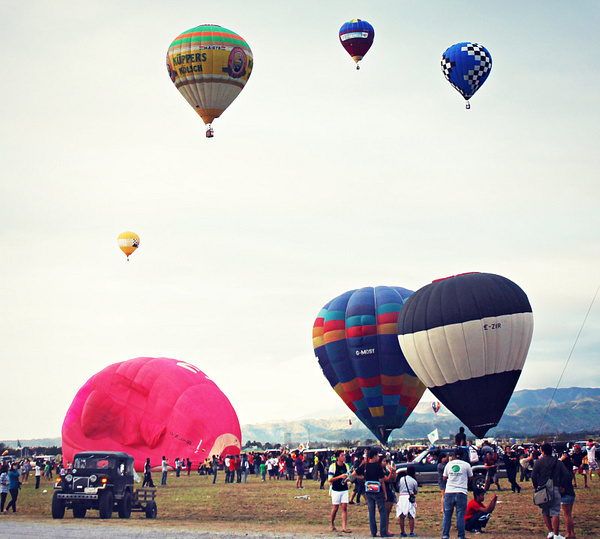 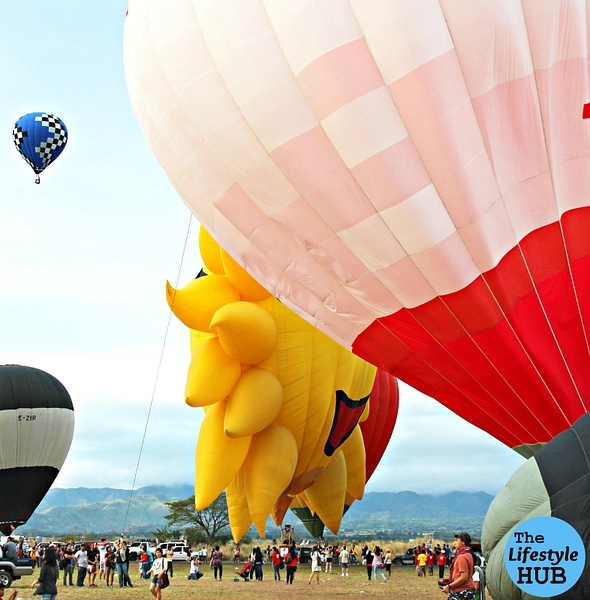 I thought I would miss my second affair with the beautiful big balloons but earlier today, I found myself at the Omni Aviation Grounds of Clark Airbase. 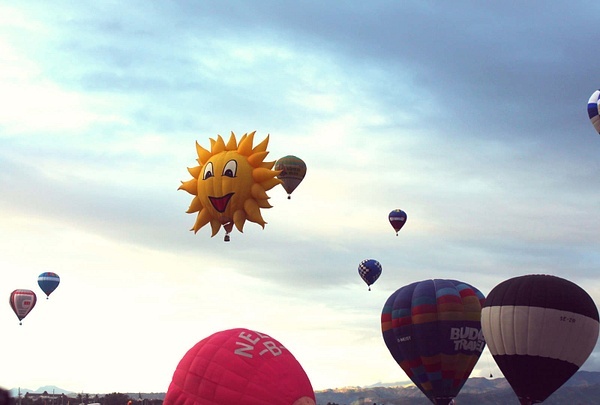 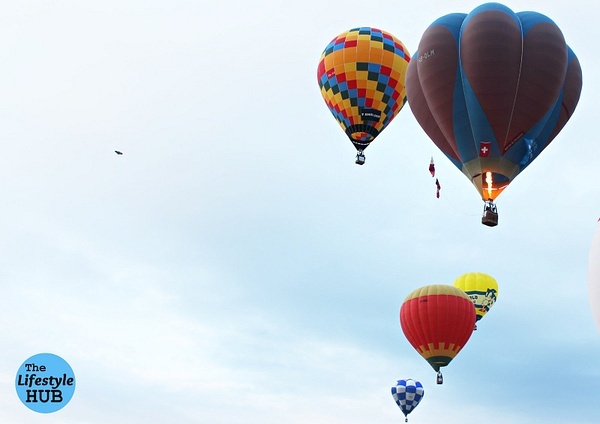 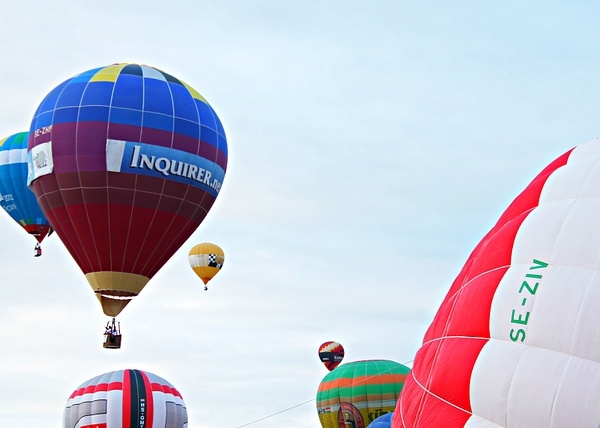 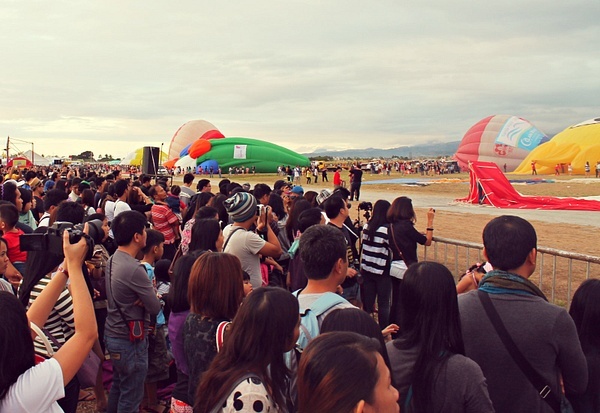 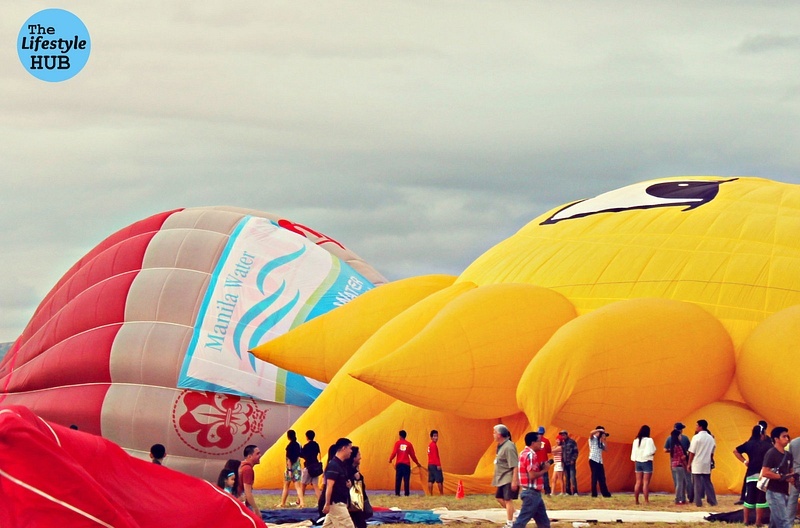 The hot air fest, which ran from February 21- 24, was made special this year by the 2-day OPM (Original Pilipino Music) free concert held at the same balloon observation grounds which featured Ogie Alcasid, Joey Ayala, Ebe Dancel, The Dawn, Gloc 9, Spongecola, Gary Valenciano, Wolfgang and Ryan Cayabyab among others. 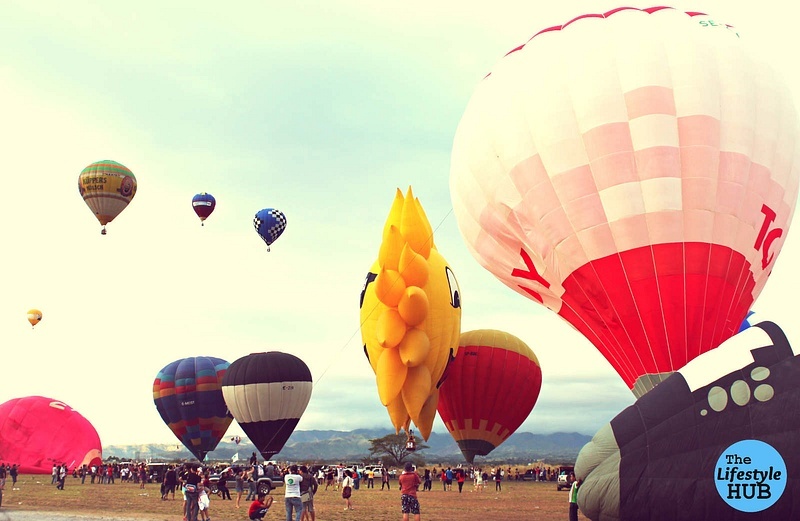 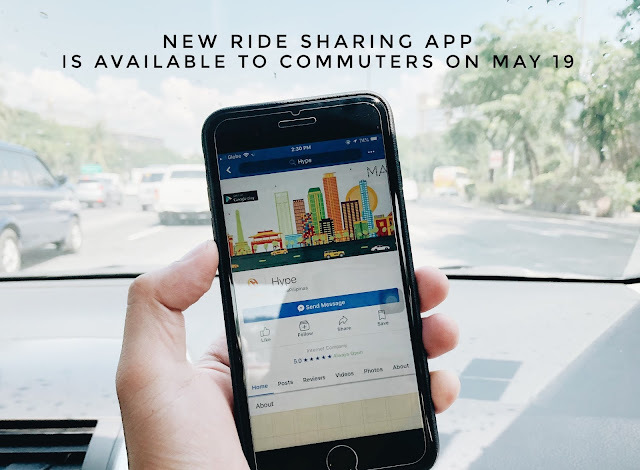 If you missed this annual event, there are plenty of chances for you to catch it in the coming years. 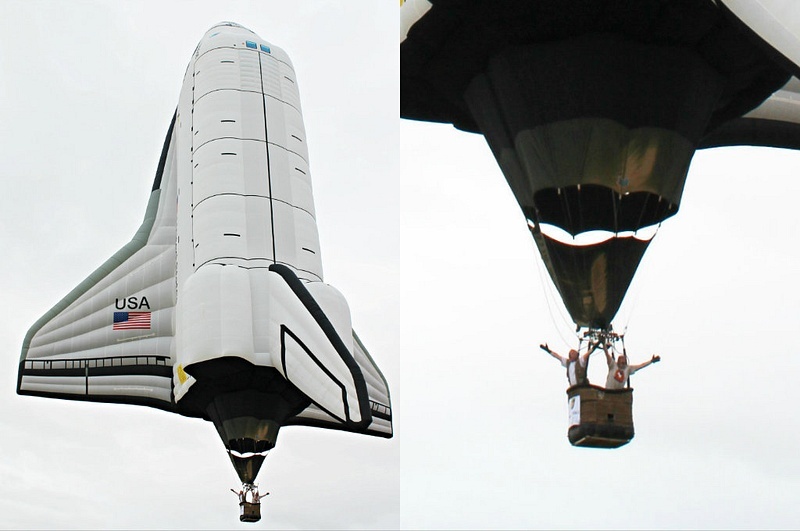 For now, here are the photos and the videos I took at earlier's final morning flight.